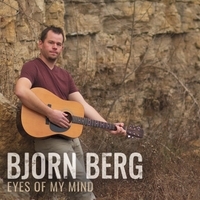 Growing up in Westby, Wisconsin, Bjorn Berg started writing songs at age 16. Ten years later he recorded the cream of the crop for his debut album Eyes of My Mind on Momentous Records, surrounding himself with some of the area's finest session players including Matt Dunn (lead guitar), Andrew Steeno (bass), Terry Nirva (drums) and Mike Stidolph (pedal steel, lap steel, dobro, banjo, fiddle, acoustic guitar and guitalele). From the highs of "Cheap Beer" to the lows of "Dead End Road," this record will take you on a roller coaster ride through the eyes of a small-town country boy from southwest Wisconsin. 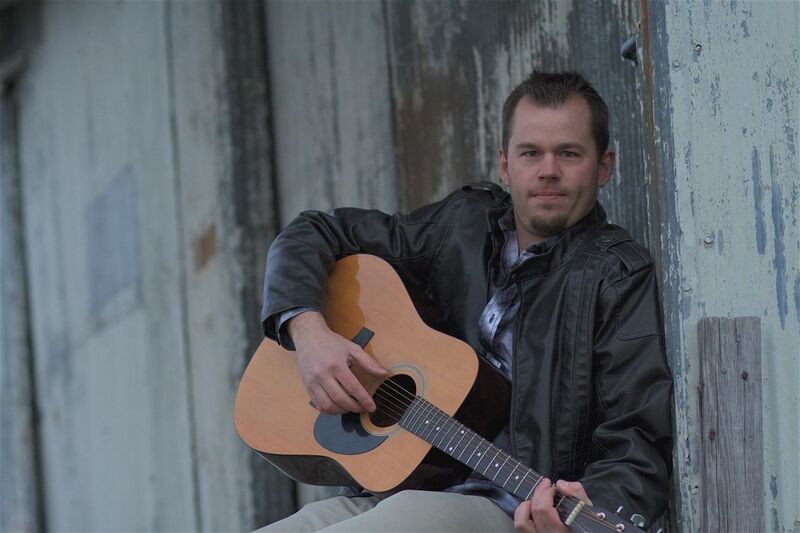 Bjorn Berg with his band Blue Collar 40 in a live performance of his song Back in the Country. The studio recording of this song is one of the 17 tracks on his first full-length album, Eyes of My Mind, released in 2017 on Momentous Records.